Obituary for Regenia (Burton) Watson | Nelson Memorial Gardens, Inc.
Regenia Watson was born April 24, 1938 and departed this earthly life on March 28, 2019. She was born to James F. Burton and Mary M. Eldridge-Burton in Fort Wayne, IN. She was the youngest of three girls. She graduated from Central High School and was employed at General Electric until her retirement. Regenia accepted Christ at an early age and was a faithful member of Christ Temple Apostle Church under the leadership of Elder Henry Jones and she also served under Bishop E.C. Haywood and Apostle Mark Haywood. She was a faithful member and truly loved God. 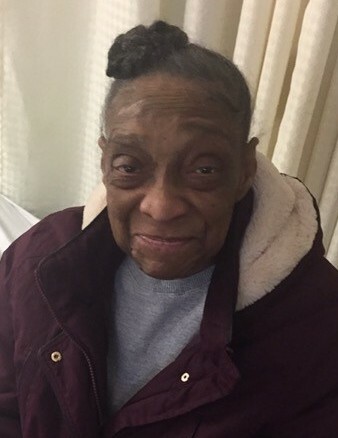 Regenia was a loving and caring lady who loved her family. In June of 1956 she married Albert Watson, Jr., and to this union two children were born. She is survived by her children; Reginald (Imelda) Watson of Clearwater, Florida, Tonia Cannon of Fort Wayne, Indiana; step-sons; Ronnie Wattley of Fort Wayne, Indiana, and Terry and Ervin (Dorthea) Weathersby of Cincinnati, Ohio; special cousins; Helen Martin and Ellen Watson; along with a host of grandchildren, great-grandchildren, nephews, and nieces who will miss her greatly. 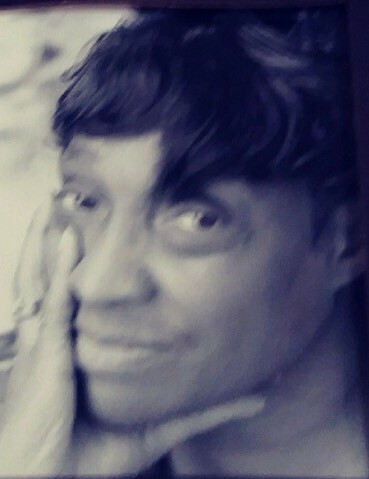 Regenia was preceded in death by her parents, James and Mary Burton, her husband; Albert Watson, Jr., her sisters; Earline Maxie and Shirley Burton; her great-granddaughter; London Roberts, a step-son; Kevin Wattley and her son-in-law; Lorenzo Cannon. Service will be Friday, April 5, 2019 at Greater Christ Temple, 2940 South Anthony Blvd at 12:00 Noon with calling one hour prior. Care entrusted to Nelson Memorial Gardens, Inc. Interment will be at Lindenwood Cemetery.